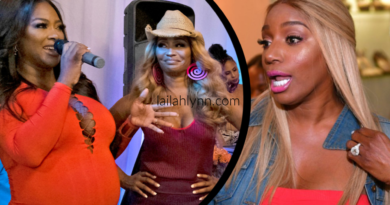 Kim Zolciak Now Claims Nene Tried To Kick Her At The RHOA Reunion, Nene Responds! There is strength in numbers!! 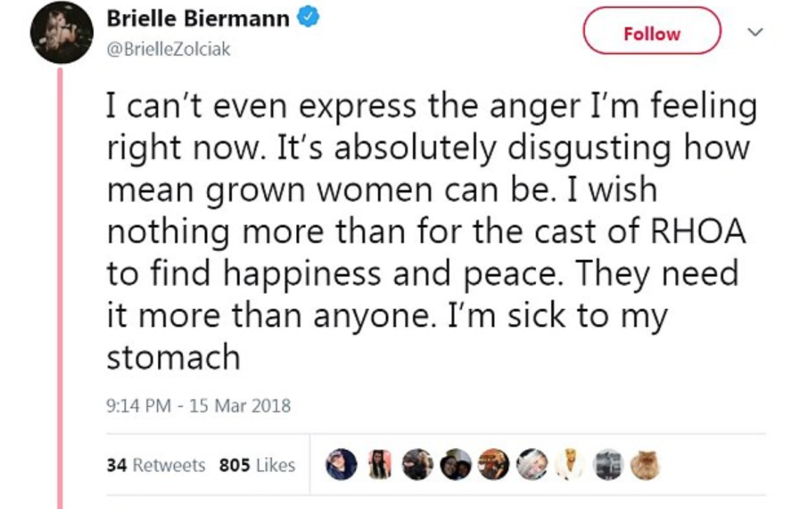 Now that Kim Zolciak Biermann has Andy Cohen back in her corner and Andy has publicly stated that he felt Kim Zolciak was “ganged up on” at the Real Housewives of Atlanta Reunion, Kim is feeling free to throw out even more accusations at the Atlanta Housewives. 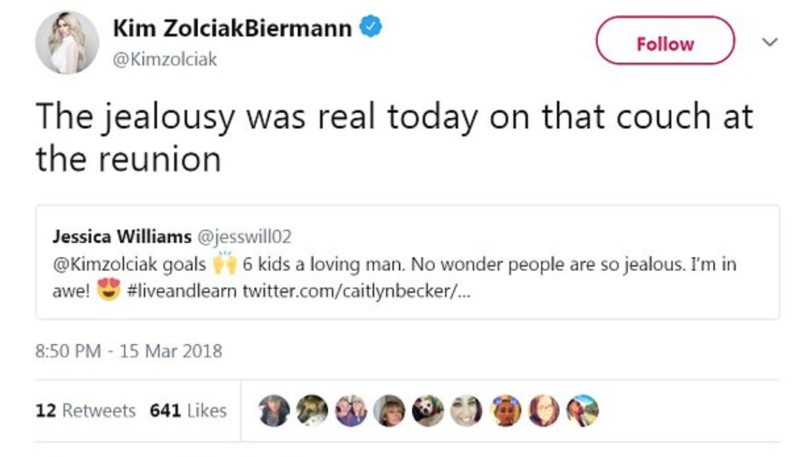 Kim and her daughter Brielle had been saying that Kim was “ganged up on” ever since they filmed the Season 10 reunion on March 15th. 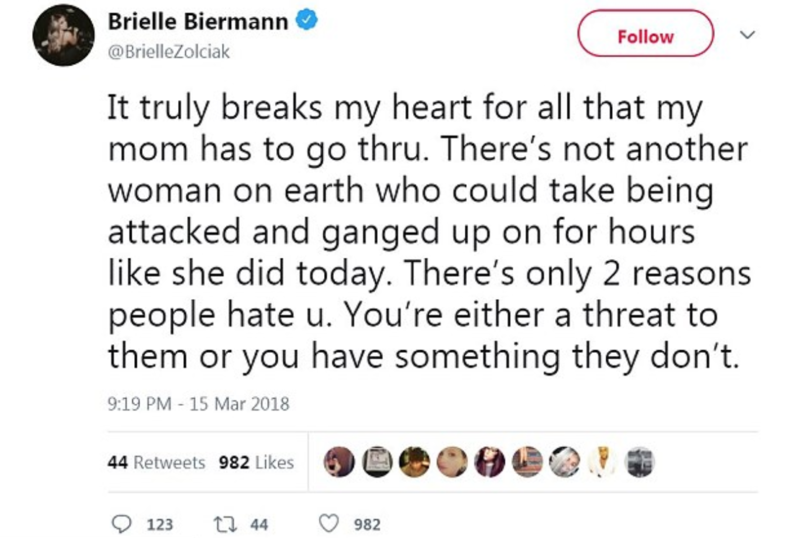 In ALL THAT Brielle tweeted, there was not one mention of Nene trying to kick her mother! She didn’t mention that one time! 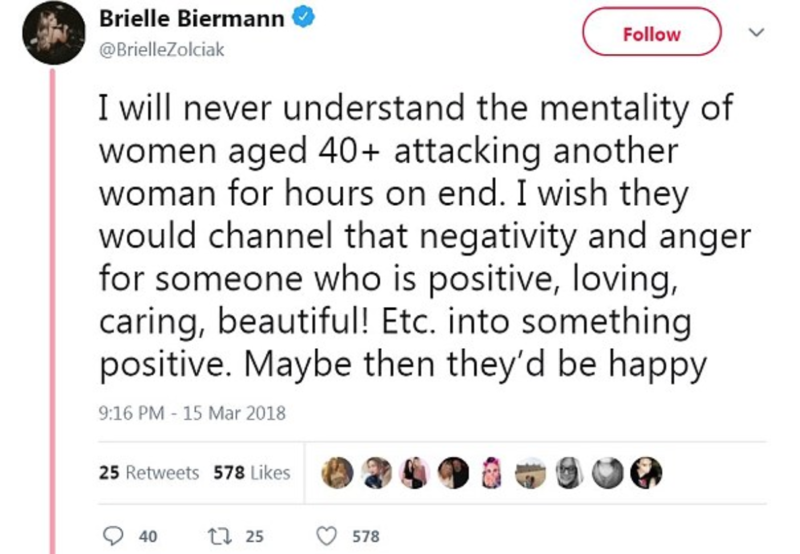 I’m sure if it had happened, Brielle or Kim would have mentioned it that night! But that night, Andy didn’t seem to have Kim’s back when they had that conversation in the restroom. He had flat out told Kim that she was negative all season, so of course the reunion would be hard for her. 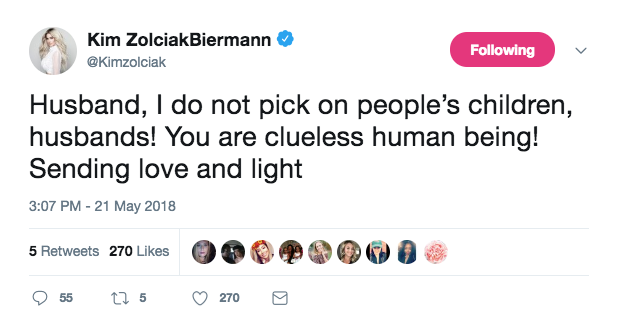 Sidenote: Kim claims she doesn’t mock people’s husbands – but she clearly mocked Kenya and her husband on Season 10 when she said Kenya’s husband wasn’t real! So she already seems to be lying there. 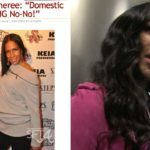 And the part about Nene trying to kick her is completely new! She never mentioned that before. And neither did her daughter when she tweeted about the RHOA reunion. I think it is very possible that Kim is just trying to use RHOA to drum up ratings for her show, Tardy for the Party. What do you think? 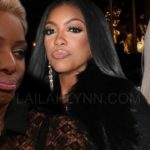 Do you think Nene actually tried to kick Kim? Or do you think Kim is making that up? 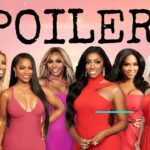 And do you think Kim is trying to use RHOA to get ratings for her show? 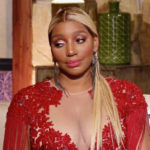 ← Nene Leakes Reveals Husband Gregg Has Been Hospitalized For 15 Days Straight!